Place 1 cup of black beans, the egg, onions, garlic, jalapeños, pepper, salt and dried cilantro in the food processor. Process at medium speed until all the ingredients are well combined. 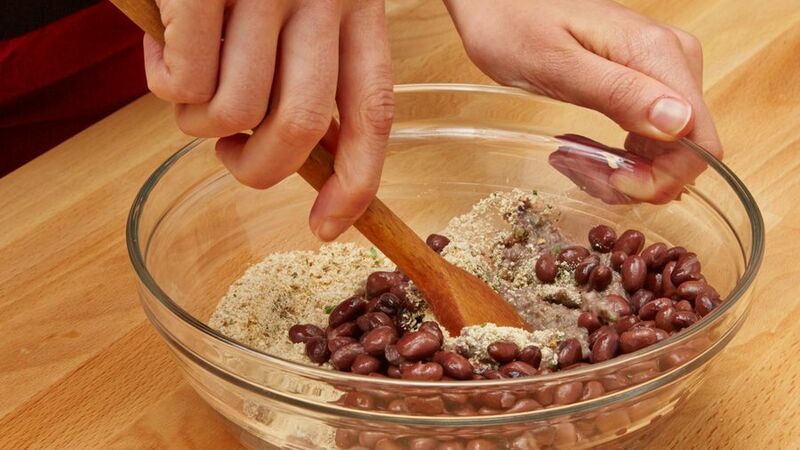 Transfer the mixture to a medium bowl and add the remaining cup of black beans and the bread crumbs. Use a wooden spoon to combine. Spray a large skillet with oil and heat over medium heat. 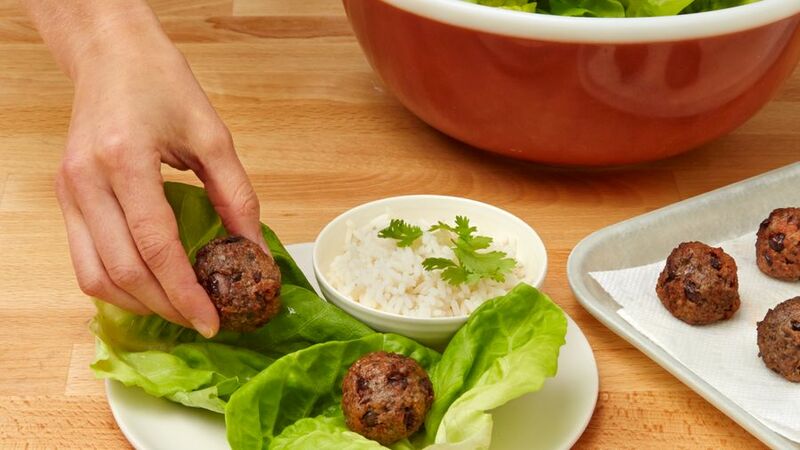 Use your hands to form small balls, about the size of walnuts. 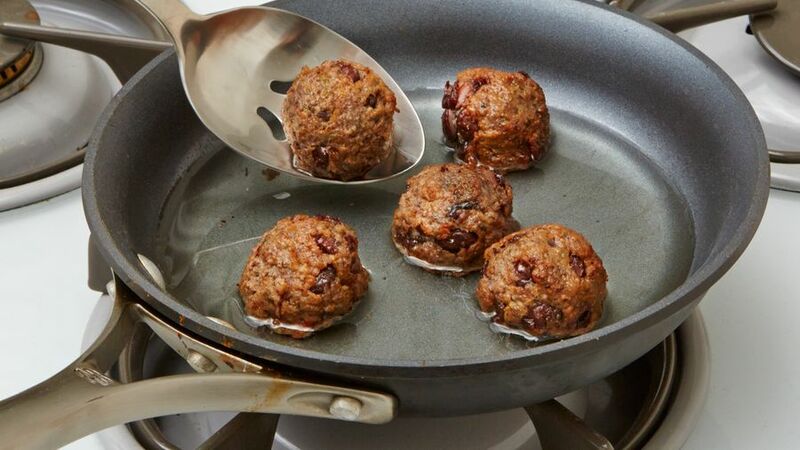 Cook the “meatballs” in the previously heated skillet for about 3-5 minutes on each side. You must turn them so they cook evenly. 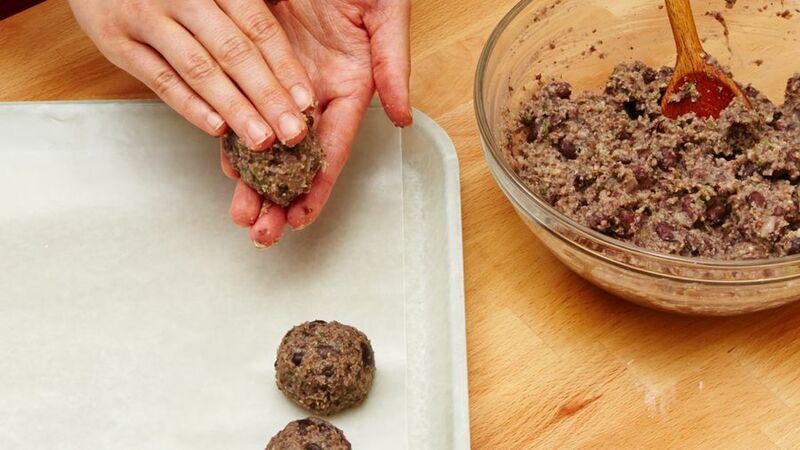 You will know they’re ready when the surface of the “meatballs” is lightly browned. Remove from the skillet and serve hot. The jalapeños give it a slightly spicy touch; if you want them spicier, you can add a whole jalapeño. 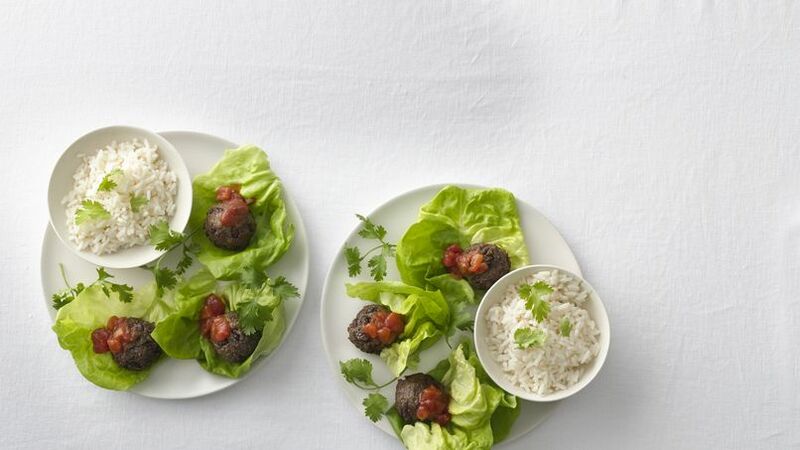 Oriana Romero These black bean “meatballs” are delicious, inexpensive and very creative. The best part of it is that they’re really easy to make. It will only take you 15 minutes. Try it!